Thirteen Sahrawis decided to escape Tindouf to flee the unbearable living conditions in the camps in March. Rabat – Dozens of Sahrawis carried out a sit-in in front of the headquarters of the self-styled Sahrawi Ministry of the Interior to protest tightened restrictions at the Tindouf camps in Algeria. 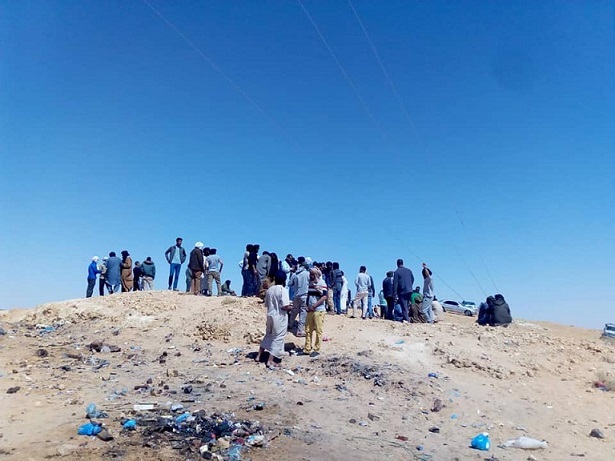 Sahrawi activists and former Polisario member Mustafa Salma Sidi Mouloud said on Wednesday that the protesters are carrying out the sit-in to condemn Polisario’s decisions to limit cars to leaving the camps only once in 20 days. The protesters also denounced the separatists’ decision to hand over a list of those who leave the camps to the Algerian security services. 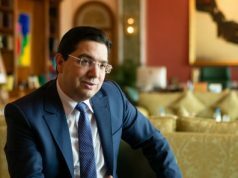 The Sahrawi activist added that demonstrators are unaware that they have chosen the “right place to protest because if they checked under their feet they would find the first underground prison built by the Polisario to detain” anti-Polisario activists at the interior ministry prison in 1976. 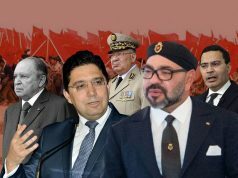 The former police officer, Mustafa Salma, has been criticizing Polisario and Algeria for their restrictions, accusing them of kidnapping one of the separatist elites in the camps. 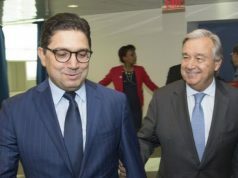 In recent months, Polisario has been under pressure to explain the disappearance of Polisario member Ahmed El Khalil, who went missing more than 10 years ago under unknown circumstances. Friends and relatives of the kidnapped member also threatened to organize demonstrations in European capitals if their demands are not met. The front also faced pressure when some of its militias escaped the camps and decided to return to their homeland, Morocco. In March, Maghreb Arab Press (MAP) reported on the return of a 29-year-old Sahrawi who fled the camps, saying he was an officer in the front. 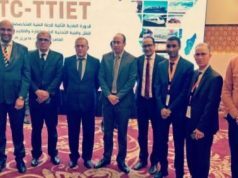 A week later, Mustafa Salma said that a group of 12 Polisario soldiers presented themselves to Morocco’s Royal Armed Forces ear Mahbes, north-eastern Western Sahara. Mustafa Salma translated the move as a failure from the Polisario Front to meet their demands. In a previous Facebook post, Mustafa Salma criticized the front for its treatment of Sahrawis living in the camps. “Is it not the right for everyone to leave and return to any country, including their own, according to the Universal Declaration of Human Rights?” he asked. 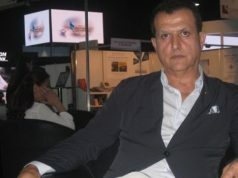 The activist also accused Polisario of holding Sahrawis as hostages for its own interests.